Creation vs. Evolution, Heaven & hell collide on Earth. 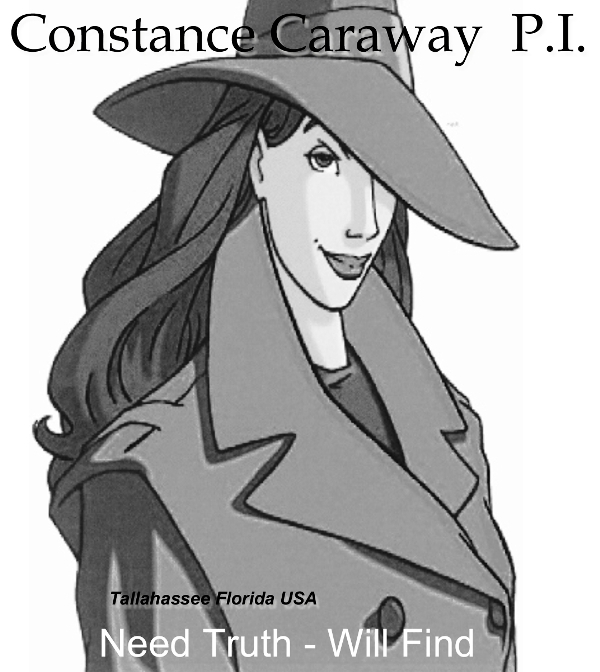 CONSTANCE CARAWAY ~FOREVER MASTADON~ 75,000 words that chronicle an early case taken on by CONSTANCE CARAWAY INVESTIGATION, a Tallahassee Florida based private detective agency, consisting of the title character and her partner Fanny Renwick. 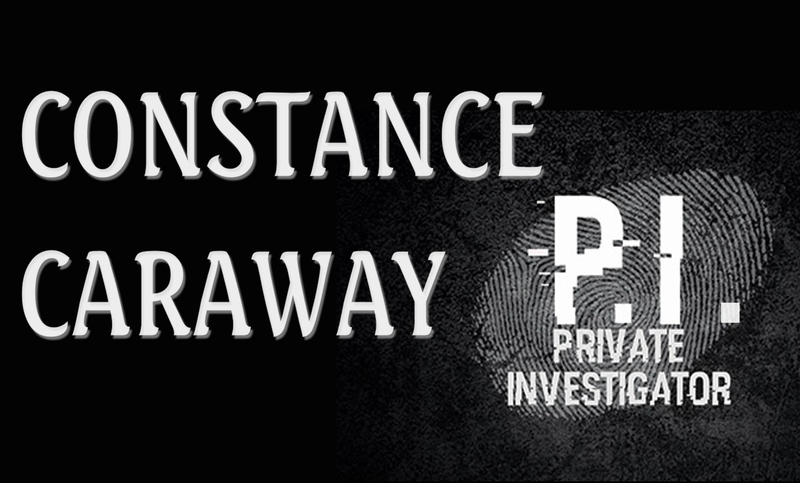 Constance and Fanny are drawn [paid] to Chicago to investigate the disappearance of Willard Libby, a University of Chicago biochemist who has been working on a breakthrough project. They are hired by an associate of Libby, who does not trust his conventional local options. 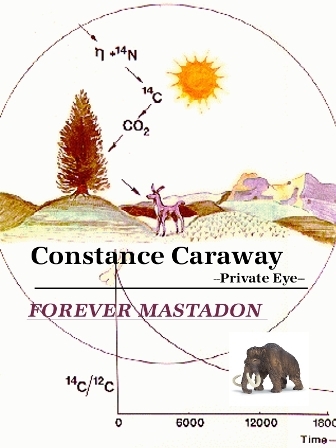 Set in 1951 Chicago, Forever Mastadon (Mastodon is intentionally misspelled) is an organization that is bent on permanently quieting Libby, as it applies to radiocarbon dating. 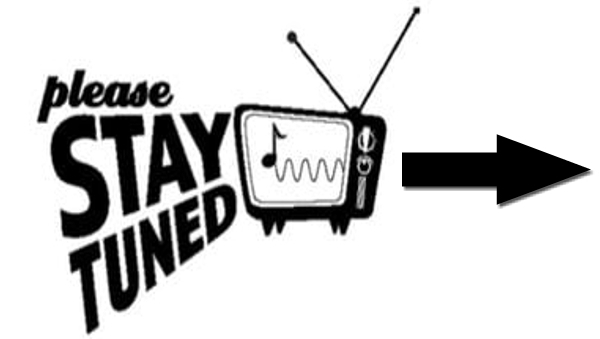 Bottom line: the devil himself is behind a conspiracy that includes textbook publishers, the United States Justice Department, a cult leader and a handful or two of 2-bit hoodlums. As a result of good detective work and some dumb luck, the scientist is located…catatonic–at a mental hospital. But that is just the beginning; his mind will be fully restored, he is hidden away and his death wrongly reported, all the while the antagonists behind his abduction are about to be found out. It is not long before a supporting cast comes together to combat the unknown forces behind the “Great Deception”, the lie being that carbon dating has identified life on Earth as 100 of millions of years old. A Chicago taxi driver, a pilot friend of Constance, a Tallahassee lawyer and a CIA rogue, unite to see that Willard Libby’s truths see the spotlight of day. While God has his angels, the Libbyites (13 people who are his advocates) get help from a young Southern preacher named Billy Graham, who incorporates the science supporting Creationism into his Crusades and finally a Revival Meeting for the ages, a finale that will either make you sit up in your chair or stand up and cheer. I have branded my own style of Historical Fiction, which I first brought to the world with my book, THE LIFE AND TIMES OF A BLACK SOUTHERN DOCTOR (1896-1959),(ISBN13 978-1-4691-9018). 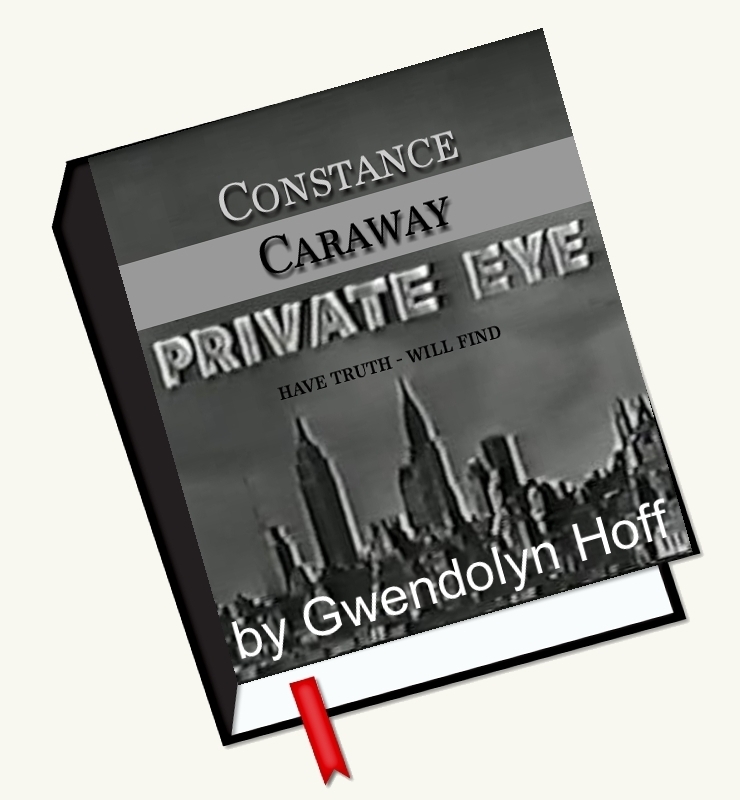 Constance Caraway and her friends give me the wings to bring history to life, with this riveting story. 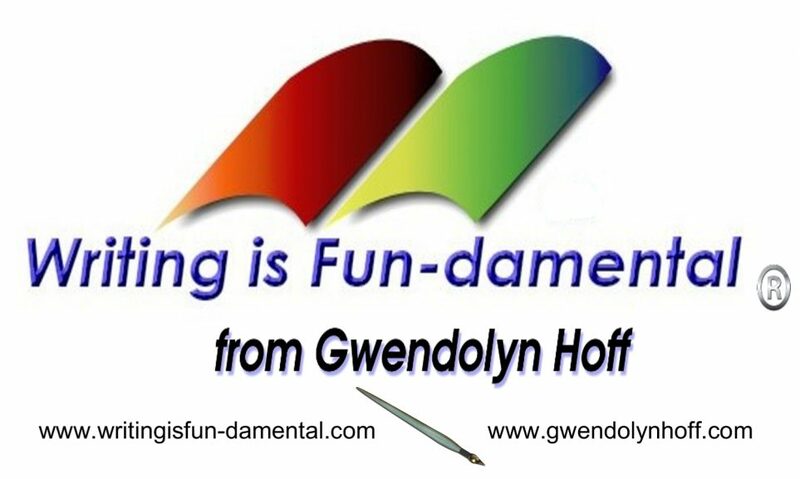 I have been updating the format [to match my recent books], as well as creating the graphics. 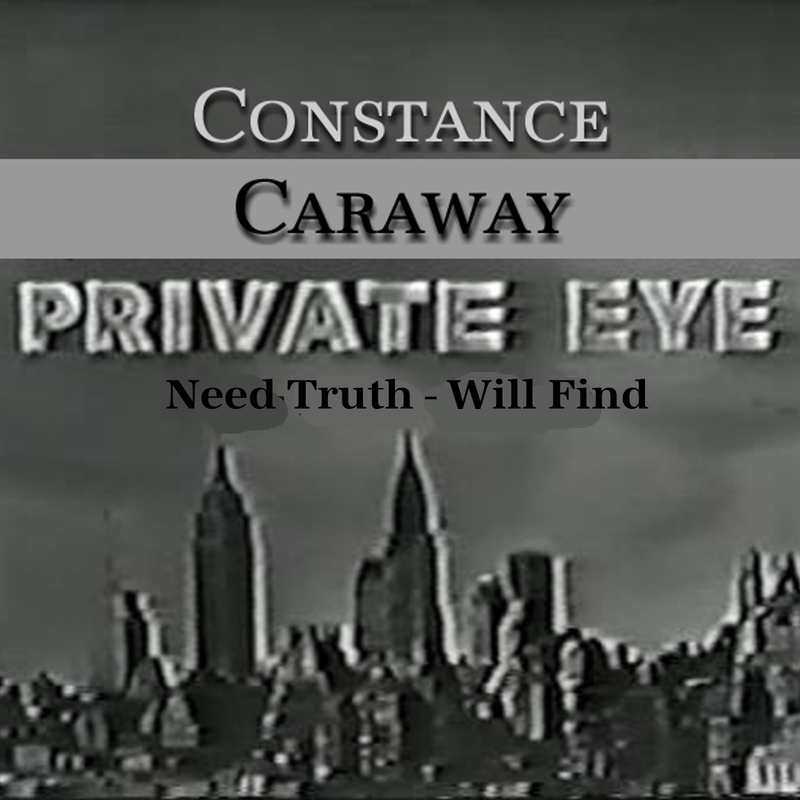 ← What’s Next on WIF – Constance Caraway P.I.